A sophisticated guide to stargazing perfect for high school students or adults who want to take their stargazing to the next level. 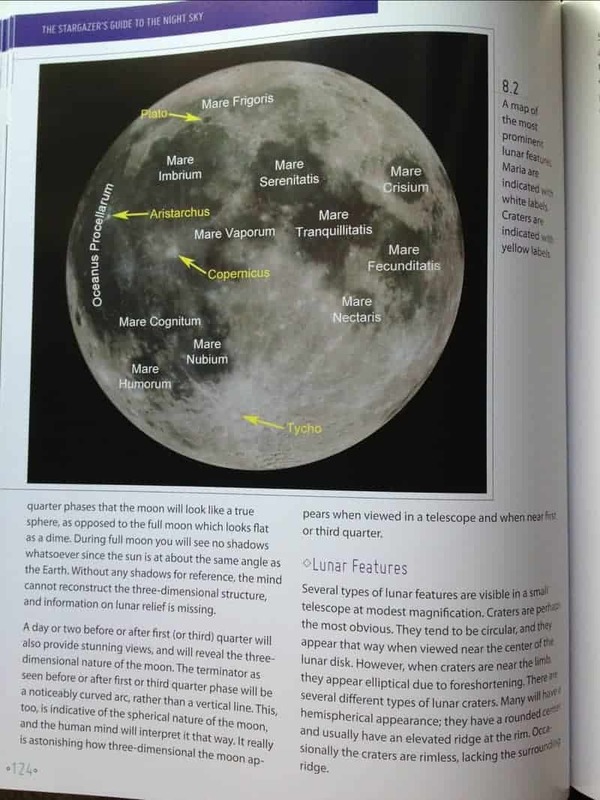 From movement in the sky to the human eye, from unaided viewing to telescopes, from celestial bodies to backyard logistics this book helps users get a better “view” of the night sky. And, as the book says, stargazing is for all ages. 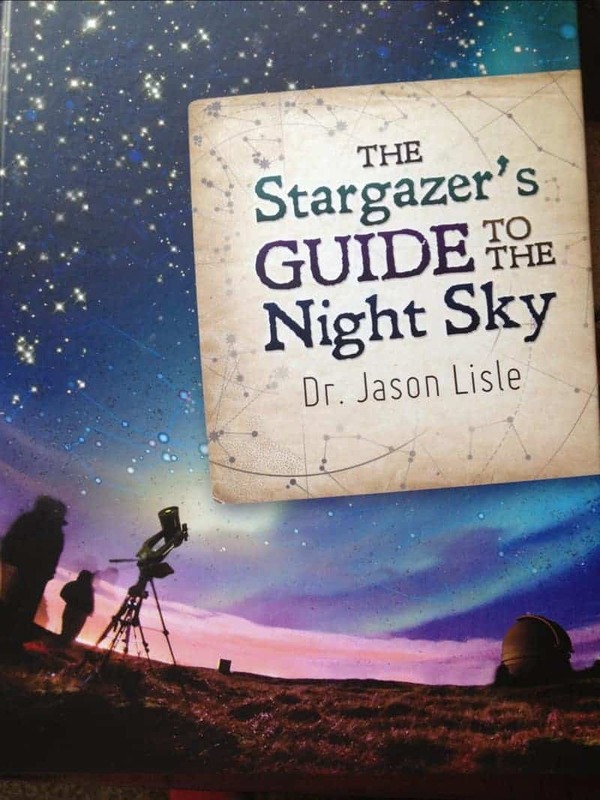 Once a parent or older student has a handle on how to use this book, they can become the teacher and lead everyone in the family to enjoy stargazing. The illustrations in this book are beautiful and often quite detailed. You will find star charts, telescopes, diagrams, charts, and many amazing pictures. Students who are not old enough to read and understand the text will still enjoy looking through the book and enjoying the pictures and illustrations. 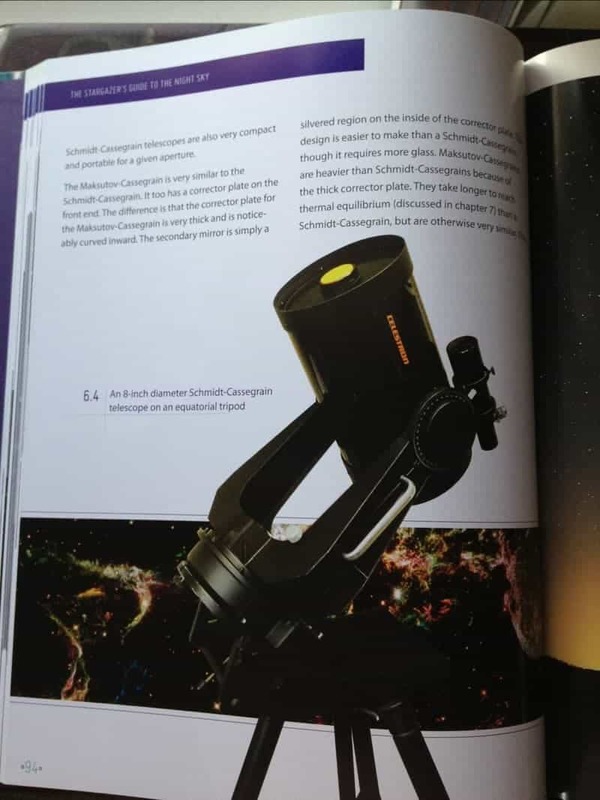 My Bottom Line: This is a fantastic resource for stargazing, and I am delighted that this book is written from a literal view of creation and God’s amazing intelligent design. Sadly, we live in an area that makes stargazing next to impossible most of the time due to smog. We will use this book, but perhaps not until we leave the Los Angeles area. At $34.95 this Stargazer’s Guide to the Night Sky will make an excellent addition to your astronomy resources. Disclaimer: This book was provided to me at no cost in exchange for an honest review on my blog as part of Book Reviewers for New Leaf Publishing. Here you have my honest review.